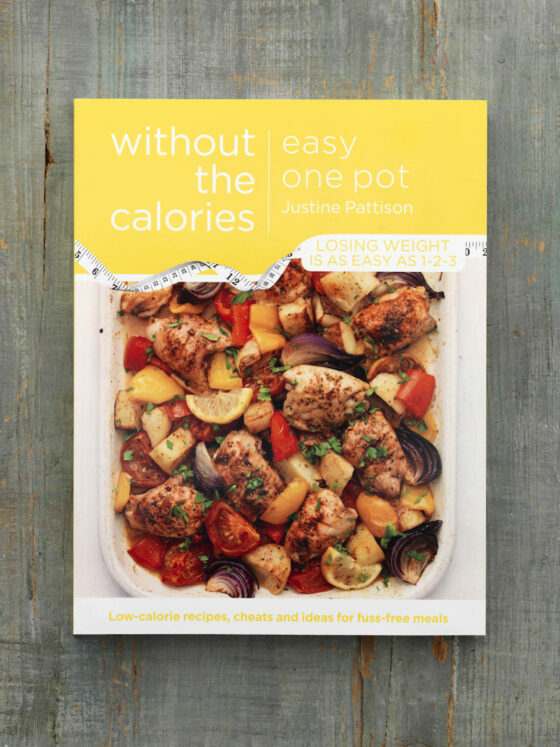 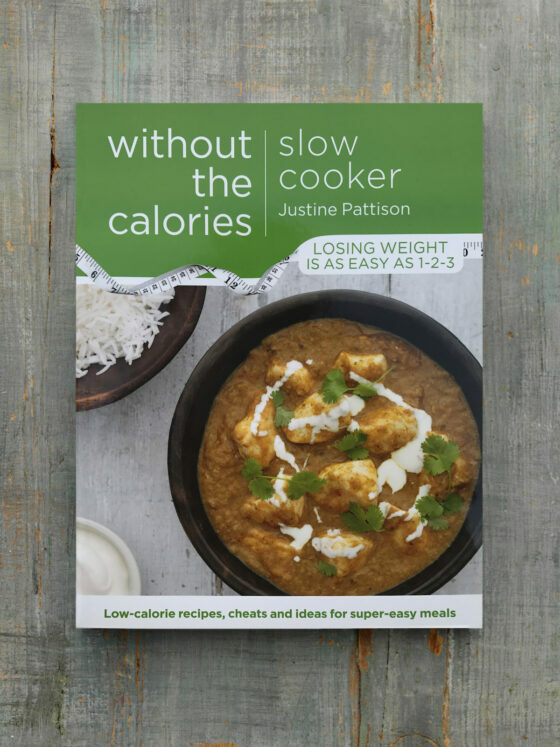 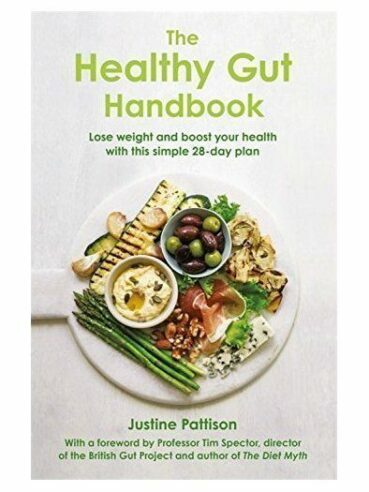 A celebration of lower calorie carbs, this book from Justine Pattison’s Without the Calories series features lighter ways to cook with pasta and rice. 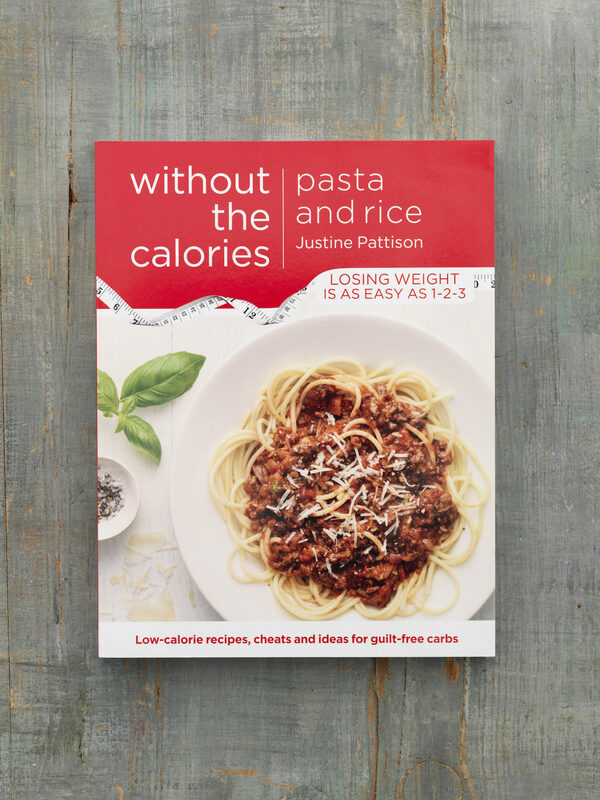 Highlights of Pasta and Rice Without the Calories include pasta puttanesca, baked tomatoes with spiced lamb, and hunter’s risotto. 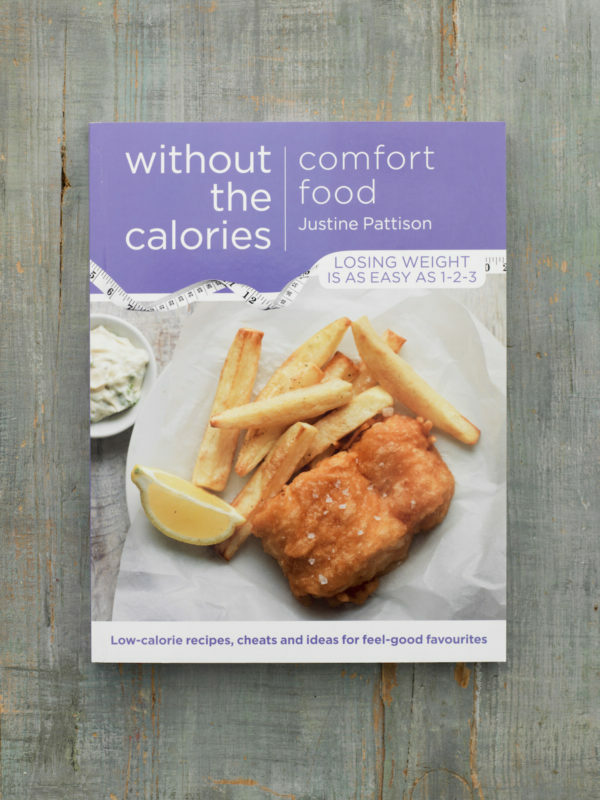 Justine says, “Few things are as comforting as a large bowl of freshly cooked pasta or risotto, but dishes high in starchy carbohydrates, perhaps teamed with a creamy sauce, can be very high in calories.